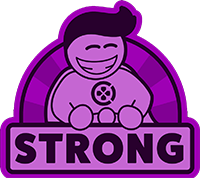 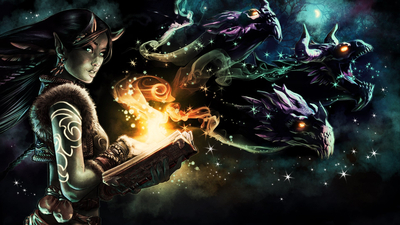 Breathtaking hand-drawn cutscenes and fabulous 2D character portraits bring the story to life in a style not easily compared to any other game. 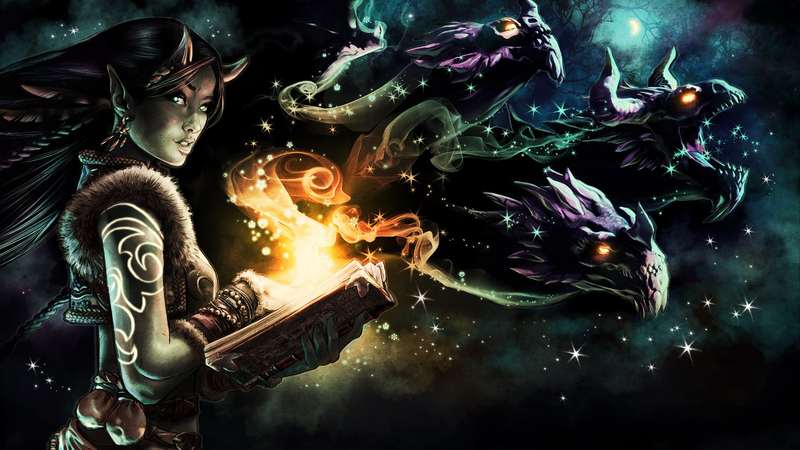 More than 30 colorful characters are fully voiced through top-tier performances authentic to the game’s Central European roots. 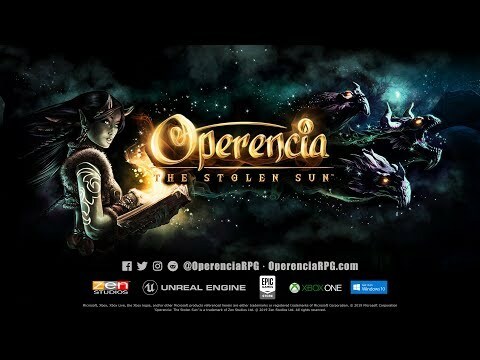 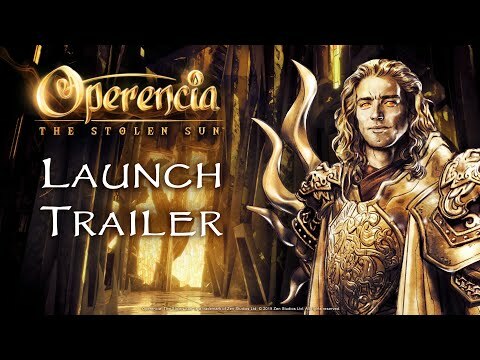 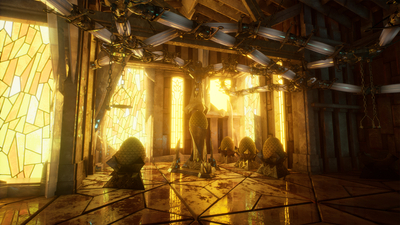 Operencia: The Stolen Sun | Launch Trailer | Download Zen’s Modern Classic Dungeon Crawler Now!